This is a very nice 1994 Jeep Wrangler!!! 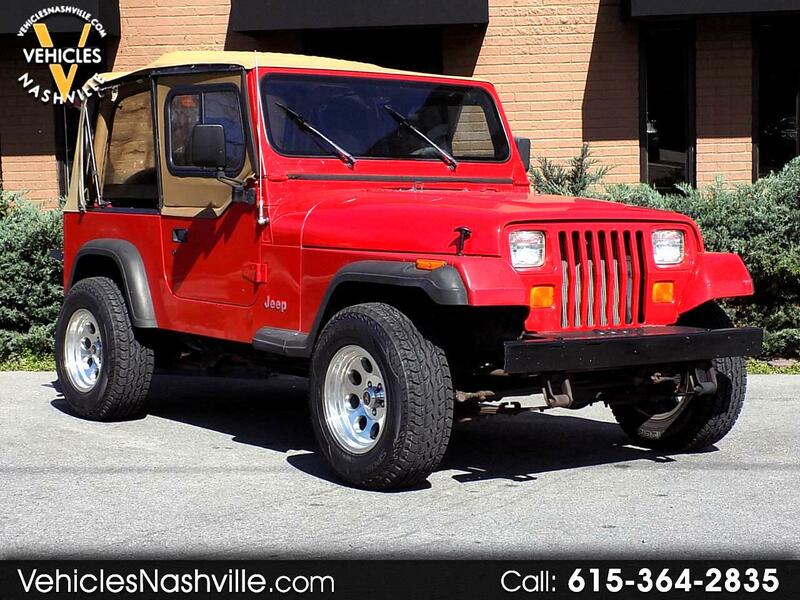 This 1994 Jeep Wrangler runs and drives great!!! This 1994 Jeep Wrangler comes equipped with AM/FM, CD, 5 Speed Manual Transmission, 4x4, Softtop, Alloy Wheels, and much much more!!! Please call or email us anytime for more information!! !